A Gassville man who was at the wrong place at the wrong time was sentenced to four years probation on drug-related charges during a session of Baxter County Circuit Court last week. 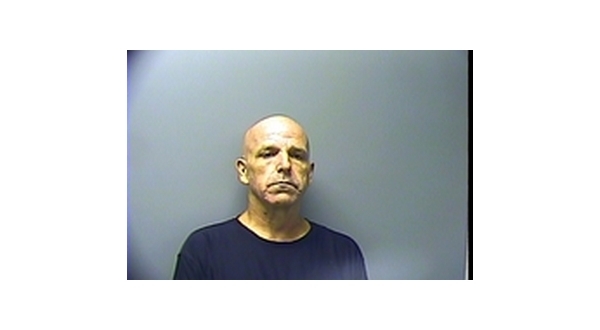 Fifty-one-year-old Marvin Lee Alden was arrested when officers came to the home of a probationer to conduct a compliance visit Sept. 18th last year. Officers were investigating a theft and had reason to suspect the resident of the home was involved. Alden was a guest of the suspect at the time police visited. Officers reported seeing a roll of tissue on a table where the two men were sitting. When officers unrolled the tissue, they found what was described as a hollowed out glass light bulb with narcotic residue. The bulb had been used as a smoking pipe to ingest methamphetamine. Both men were searched. Alden was found to have two additional smoking pipes in his left pants pocket and a cylinder with a bag containing a crystalline substance in the right pants pocket.